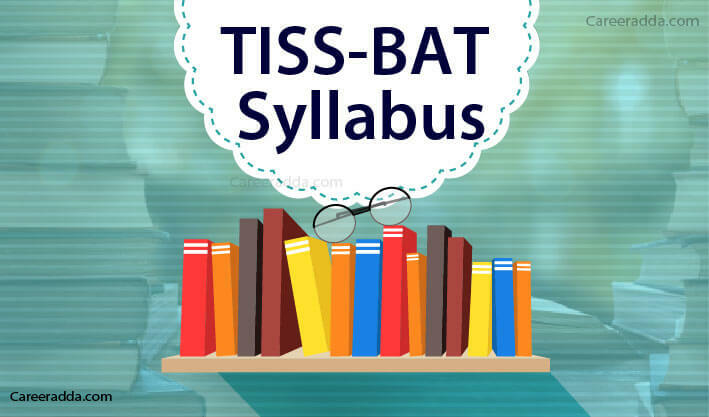 TISS BAT Syllabus 2019 : TISS BAT Exam pattern and selection process 2019 has been explained in detail here. 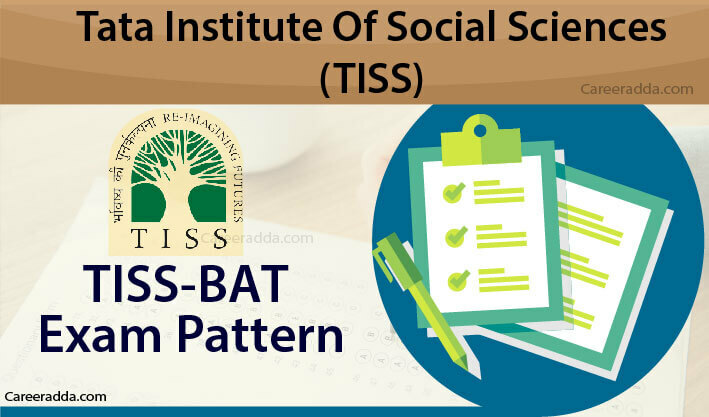 The Tata Institute of Social Sciences conducts the TISS Bachelors Admission Test for admission of students to the Bachelor of Arts courses in all campuses of TISS. The test is conducted for 100 marks in total. Every year, there are lots of candidates appear for the entrance exam. Therefore, the level of competition is tough, it is important for the candidates to prepare for the exam. In the beginning, candidates must gather knowledge about the exam pattern and syllabus. These two points are the most important things in the preparation as these points will guide the candidates about what to study for the exam. The candidates will find the mock tests on every topic. In fact, the officials will also provide the demo version of test online along with the model questions to give the idea of exam paper to the candidates. It will be available on the official website. This will help the applicants in getting familiar with the exam paper. It is mandatory for candidates to attempt both the parts of the entrance test. Taking both the parts together, the entrance exam comprises of 1.5 hours. The official notification is already out. The entrance exam for the admission in the Bachelor’s degree in Art will be on 11th May 2019. The timings of the exam will be 02:00 PM-04:00 PM. Firstly, the candidates will get through the entrance exam. 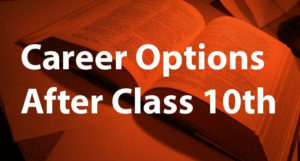 It is compulsory for the candidates to appear in the written exam to participate in the admission procedure. The candidate who successfully passes the entrance test of TISS-BAT will participate in the further process of selection. Soon after the completion of the exam, the officials will declare the exam result as well as the waiting list. The qualified candidates will have to go for the document verification at the campus that they have selected. They will have to carry all their original documents. They will have to pay the fees on the day of document verification only if admission is offered to them. For those candidates who are still waiting for their result need to provide the appearance bonafide certificate. This must be issued only by the Principal or Vice Principal of their college. 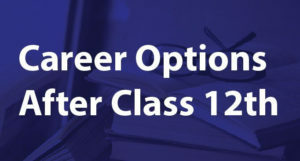 The certificate must state that the candidate has appeared in the final examination of class 12th. The candidates who are selected will get the provisional admission. After submitting all the certificates if they found to be satisfactory, they will get provisional admission. 1. I Have Issues With Uploading Documents? What To Do? You must check the list of the documents to be uploaded first and keep it ready. You must check the size of the scanned documents to make sure that the documents are uploaded. If the resolution and size of the document are right, only then documents will be uploaded. In case, still they are not uploaded, then documents must be emailed to pgadmission@tiss.edu. It should be sent from the registered email ID and not other email ID. The subject of the email should be “<APPLICATION NO.> Issue in Document Upload”. 2. I Belong To The Reserved Category, What Documents Should I Upload? When you belong to SC, ST and OBC- Non-Creamy Layer, then you should get the following documents ready in order to upload them during the application process.